A member of Lizard Squad has claimed responsibility for Blizzard’s Battle.net issues. Looking for info on the June 2016 outage? Overwatch is down due to another DDoS attack. Blizzard was experiencing issues with Battle.net last week, and despite having resolved the problem, it’s reared its head again today. 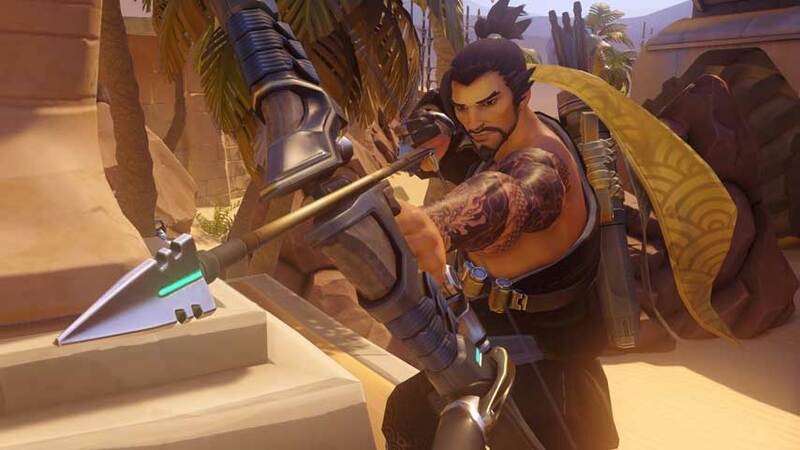 As well as difficulties with logging in, Overwatch players are being disconnected from matches, leading to a general concern on Twitter that they’ll be penalised in line with Blizzard’s crackdown on rage quitters. While there’s been no mention of a DDOS attack, it appears that Lizard Squad may be responsible, going by this tweet from a member of the group. Don't mind me, just doing some preparations. No word from Blizzard on this, so I guess we’ll just have to sit tight and wait for further updates.